We are grateful to our amazing sponsors for the CAPITALYZE conference. Their commitment to city transformation is making a high impact both now and for years to come. Vandermeer Wealth Management is a full-service, boutique asset management and financial planning team dedicated to providing superior wealth management expertise for our clients over their entire lifetime. We have contracted with HollisWealth®, a division of Industrial Alliance Securities Inc. to provide our clients with the stability and safety of a Canadian bank and yet we operate as independent advisers. This best of both worlds structure fosters objectivity, critical thinking and unbiased advice to our clients. Financial Discipleship Canada is a corporate brand that oversees a family of ministries dedicated to helping the Bride of Christ understand the role of finances within the greater context of whole life discipleship. Together, we fulfill our mission by providing teaching, training, and practical applications of financial discipleship, helping God’s people understand and apply what the Word says about God’s economy and godly living. CNCF is a community of givers who are seeking to advance the Kingdom of God by connecting the resources God has entrusted to them with His work on earth. Similar in structure to other public foundation, CNCF’s difference is the commitment of its staff and directors to the Word of God, its non-denominational foundations, its ability to allow donors to donate anonymously and at a time and gift value of their choosing. Give more generously, intelligently, and biblically. Grant their support at a time that serve the needs of charities, without restrictions on access to the capital. Have the convenience of a private foundation at a fraction of the cost and effort. Exercise the most tax effective giving plans. Continue to have their own trusted financial professionals manage the investments in their CNCF Donor-Advised Giving Fund. The Mission provides not only food, clothing, and shelter, but a wide variety of innovative life-changing programs that help people regain their dignity and provide hope for a better future. These programs include addiction treatment, education and job training, employment and housing services, medical and dental care, and hospice care. Our mission is to glorify God by making disciples of Jesus Christ, together engaging people with the gospel, establishing believers in the gospel and equipping servants of the gospel, in our nation’s capital and the nations of the world. Whether you are a committed believer or a curious skeptic, you are welcome here. The Vision of IAWAH is to facilitate the growth of deeply rooted followers of Christ in an environment that leverages adventure, experiential learning and Christian community. IAWAH has a beautifully natural campus enhanced by over 220 acres of forests, ponds, trails and 2.5 kilometres of private shoreline on Wolfe Lake. IAWAH is centrally located to serve a variety of churches, organizations and Kingdom ministries. IAWAH provides summer camps, family weekends, and retreat and conference facilities – with a specialization in Youth Development & Leadership Programs for students. Souly Business is a two day men’s conference. Disconnect from the things that wear you down- emails, voicemails, deadlines, and the expectations of others. Reconnect with God and enjoy the fellowship of other men who desire the same. The Result? Conversations, connections, joy, peace, and encouragement. Your faith will be renewed and your relationships will never be the same. 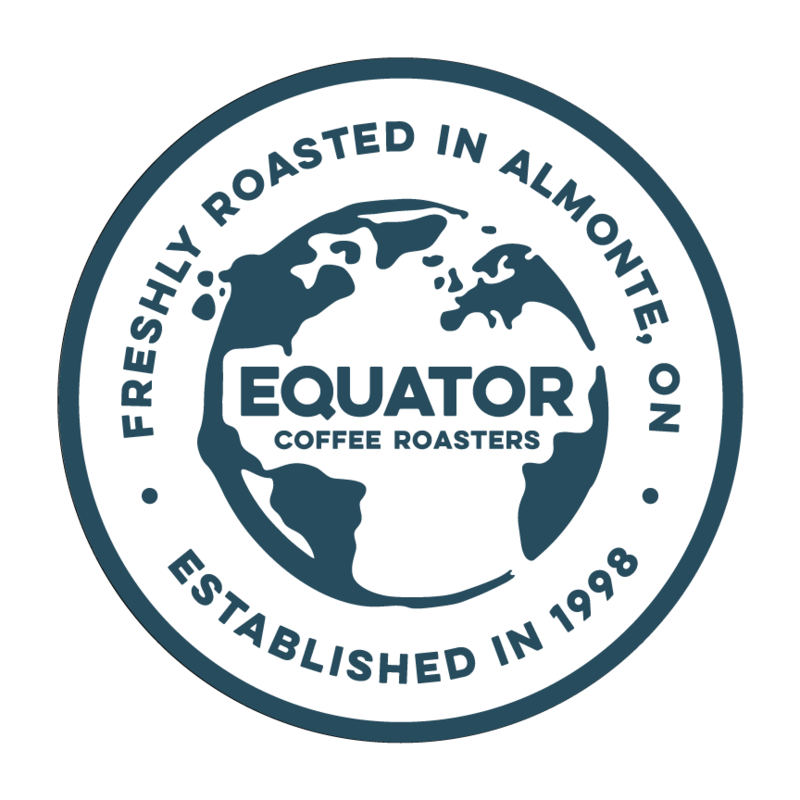 Equator’s primary principles from the start have been: Fresh Roasting, Fair Trade Purchasing and Organic Certification. Equator Coffee Roasters Inc. will be providing the coffee for Capitalyze Conference coffee breaks. Our dream is to Booch the gap to a better community, while fighting alongside the underdog. We want to give you that good gut feeling you get from helping others. Our traditionally-brewed Booch will make your actual gut feel pretty good too. A portion of each purchase goes towards helping fight addiction. Carlington Booch will be supplying Booch for Capitalyze Conference lunches. Help Lesotho is an Ottawa-based charity that exclusively works in the country of Lesotho, southern Africa. Help Lesotho is widely acknowledged for its outstanding programming and its passion for championing the rights of girls and women. Help Lesotho builds resilience, fosters self-management, develops leadership, and increases knowledge and healthy attitudes towards HIV/AIDS and gender equity through our core programs of education, leadership development and psychosocial support. Talentlab delivers highly customized talent acquisition solutions for leading edge technology companies and places top technology stars in positions that precisely match their skills, aspirations and passions. The Global Leadership Summit is a two-day event telecast LIVE in HD from Willow’s campus near Chicago every August to hundreds of locations in North America. Throughout the fall, Summit events take place at an additional 675+ sites in 125 countries and 59 languages. Empowering others to effectively manage their financial resources and experience the abundant life of Jesus Christ, through coaching, teaching, and planning, enabling people to reach for their created purpose. Tyndale Seminary is a multi-denominational, Christian community of faith and learning, focused on developing and equipping passionate followers of Jesus Christ. As Canada’s largest seminary, abundant programs and study formats will serve your needs. Wills Transfer Limited is a third generation family owned business currently operated by Terry and Heather Wills. Wills Transfer providing specialized services in commercial warehousing and storage, and freight transportation.